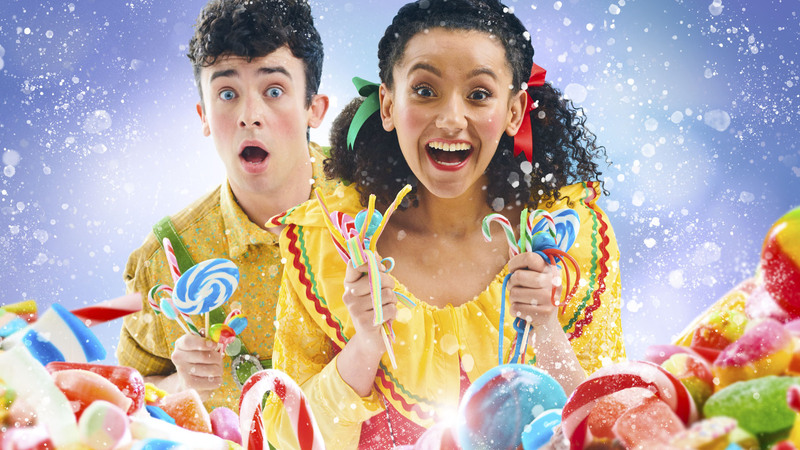 Promo: Christmas shows at Derby Theatre. Hansel and Gretel. Goldilocks and the Three Bears. – East Midlands Theatre. Playing the title characters will be Craig Anderson (as Hansel) and Yana Penrose (as Gretel). New to Derby audiences, Craig’s previous credits include: Macbeth (Centrepoint Theatre); Cinderella (Hazlitt Theatre) and productions of Jack & the Beanstalk (Gatehouse Theatre, Stafford and Theatre Clwyd) with Yana’s credits including: Phoenix and Turtle (Little Angel Theatre) and A Christmas Carol and Jack for Derby Theatre. Joining Craig and Yana, we are thrilled to welcome the return of some other familiar faces. Playing the iconic role of the witch character will be Chris Price. Chris has appeared in a number of productions at the Theatre before including: The Odyssey, A Christmas Carol and Cinderella, and his other recent credits include: Jim Cartwright’s TWO (Gala Theatre) and Scrooge (Pitlochry Festival Theatre). Chris also played The Riddler in the international tour of Batman Live. Also familiar to Derby audiences, we are delighted to see the return of: Esme Sears (Peter Pan, Cinderella and A Christmas Carol for Derby Theatre, A Little Night Music for Storyhouse Theatre, Silver Darling for Derby LIVE and Hairspray for Stoke Regent Theatre); Jack Quarton (Peter Pan, Great Expectations and Alice in Wonderland for Derby Theatre, Wonderland for Nottingham Playhouse, Swallows and Amazons for Storyhouse Chester and the recently released film, Peterloo directed by Mike Leigh) and Liz Eaves (Peter Pan and Alice in Wonderland for Derby Theatre and The Kite Runner and Hare & Tortoise for Nottingham Playhouse). New to Derby audiences, and making up the cast for this wonderful ensemble production, we are excited to welcome: Jack Alexander (A Sigh of the Coal for New Vic, Stoke, The Extraordinary Tale of Holly Christmas for Colour the Clouds Theatre Company at The Lowry and The Magic Story Box for the BBC) and Tilly-Mae Millbrook (Sonnet Walks for Guildford Shakespeare Company, The Secret Seven for Chester Storyhouse and A Little Night Music for The Watermill). Joining the adult cast will be 18 talented young actors from the region including: Ariana Botchway, George Thompson, Rosie Austins, Millie Denney, Jaiya Dhillon, Harry Tallis, Leo Fox-White, Lottie Stone, Madison Naylor, Scarlett Allitt, William Brown, Amelie Turner, Maisie Gore, Freddie Phillips, Thomas Moore, Roxy Wright, Primrose Cole and Freya Youngman. 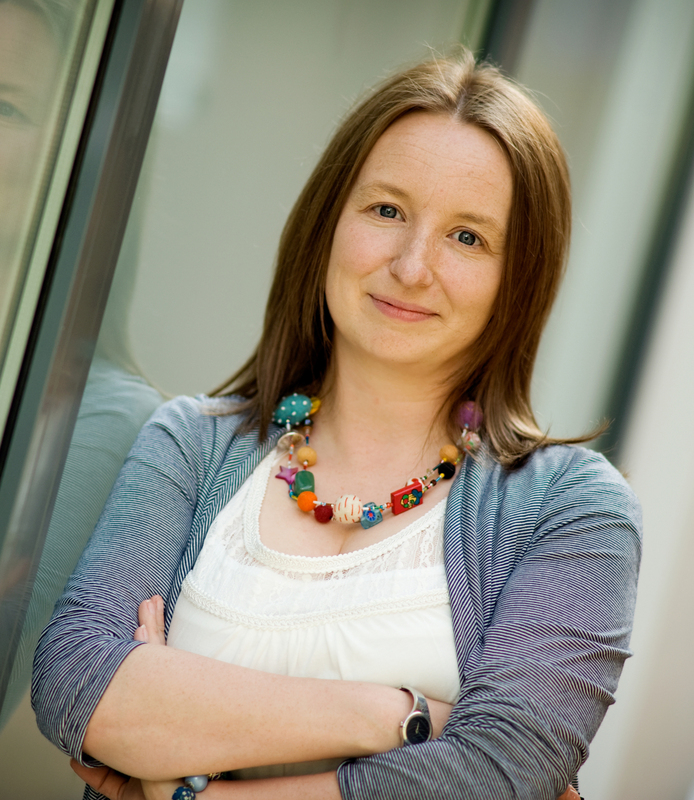 The creative team is: Sarah Brigham (Director); Mike Kenny (adapted by); Neil Irish (Set Designer); Ivan Stott (Composer); Tim Heywood (Costume Designer) and Emma Jones (Lighting Designer). Follow our trail of breadcrumbs into the woods this Christmas for a deliciously festive treat, perfect for ages 7+ and their families and friends. Hansel & Gretel need to get back home in a hurry, but in the enchanted woods there’s a cottage made entirely of sugary sweets and gorgeous gingerbread, not to mention a wicked witch to content with. Can Gretel save the day and rescue her brother? And can Hansel leave the lollipops alone and actually help? Derby Theatre’s Christmas production team bring another magical and enchanting tale to the stage. With lashings of live music, heaps of colourful costumes and a super scrumptious talented team of actor-musicians, Hansel & Gretel cooks up a magical, mouth-watering show. 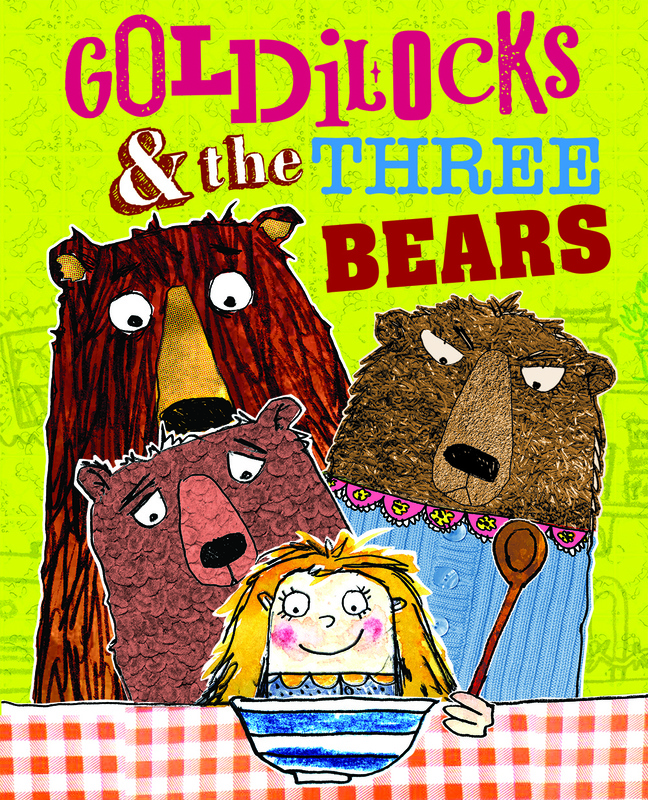 Derby Theatre is also delighted to present Goldilocks and the Three Bears this festive season, a hilarious and heart-warming production that is ‘just right’ for ages 3+ and their families, on from Tuesday 4 December until Saturday 5 January.